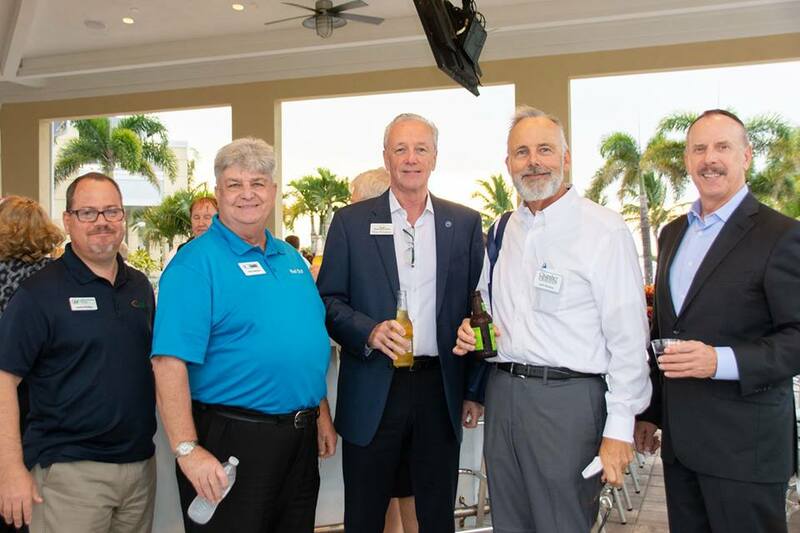 Come to the Humane Society of Manatee County and network with fellow Manatee Chamber of Commerce members and enjoy complimentary light bites and beverages, as well as all the fun you've come to expect from Chamber events. Admission is included with your Chamber membership. Future member fee is $10. No RSVP Required. Don't forget your business cards!